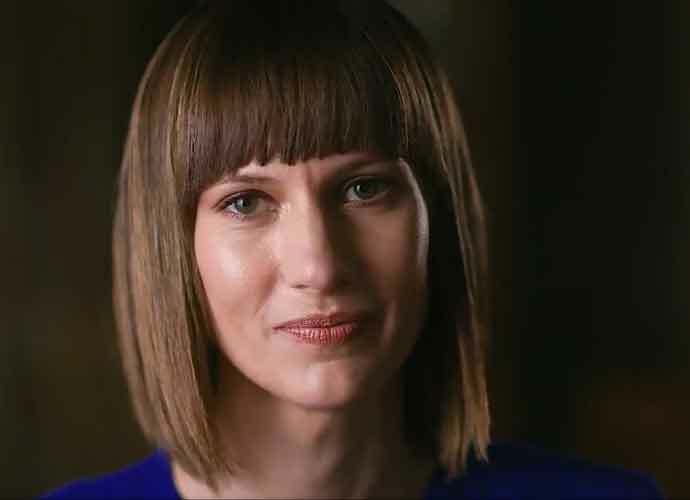 Rachel Crooks won an uncontested Democratic primary race on Tuesday for a spot in Ohio’s House of Representatives. She is also one of the many women who have accused Donald Trump of sexual misconduct. Crooks, 35, will run for a slot in the Ohio State Legislature later this year against incumbent Republican Rep. Bill Reineke, who’s currently serving his second term. Notably, Reineke handidly won in 2014 and ran unopposed in 2016. Trump also scored over 26 more points than Democrat nominee Hillary Clinton in 2016. Nationwide, Crooks’ campaign received a lot of attention; according to The New York Times, Crooks raised “$57,500 leading up to the primary, twice as much as her opponent, with 84 percent of the donations from people who live outside Ohio.” If Crooks wins, she’ll become the first woman Trump mistreated to serve in government. Crooks publicly announced her intention to run on Feb. 5, citing her “deep roots in the district” and desire to see her home succeed. According to her press release, “creating good-paying, family-sustaining jobs, ensuring access to affordable health care, making sure our kids have great schools no matter where they live and investing in higher education and career training to prepare Ohioans for those good jobs” are among the causes she is personally invested in. Back in 2005, Crooks, 22-years-old at the time, worked as a receptionist at Trump Tower. She accused then-presidential candidate Trump of sexual misconduct in 2016, explaining he inappropriately grabbed and kissed her outside one of his building’s elevators.